DESCRIPTION ONE OF A KIND GEM!!! Due to a fire the insurance company FULLY RENOVATED THIS HOME FROM TOP TO BOTTOM!!! All NEW WINDOW, FLOORING, APPLIANCES, COMPLETE INTERIOR WORK! Here is your chance to own essentially a BRAND NEW HOME in a neighborhood that is no longer building new homes! Just move in and relax. There is NO NEED for any RENOVATIONS or work. The partially Finished Basement is ready for your final ideas on expansion. 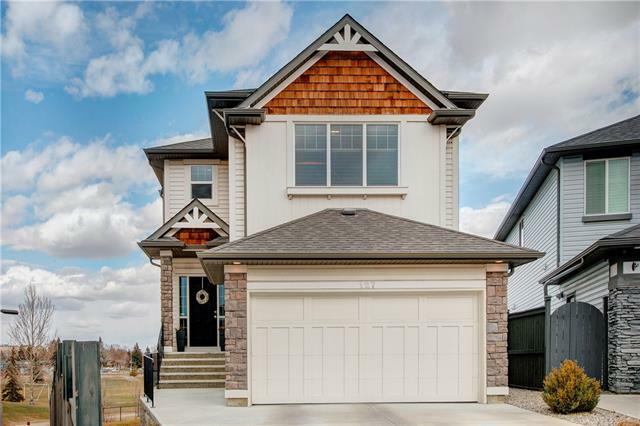 You will love the CONVENIENCE of the MAIN FLOOR BEDROOM with 2 MORE BEDROOMS UPSTAIRS. The South Facing front yard ensures that you will be BATHED IN LIGHT. The hard flooring on the main floor is a SNAP to CLEAN! This is definitely a place to BOOK YOUR SHOWING RIGHT AWAY! Seeing is truly believing! 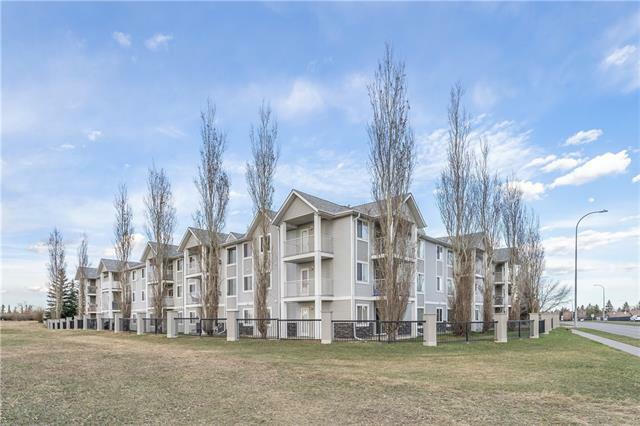 118 Dovertree PL Se, Calgary, Alberta, MLS® C4221898 T2B 2K3 is a Attached, 3 bedrooms, 1 bathrooms, approximately 1,039 Sq. Ft. Listing price 284,900.00. This property was built in 1975.